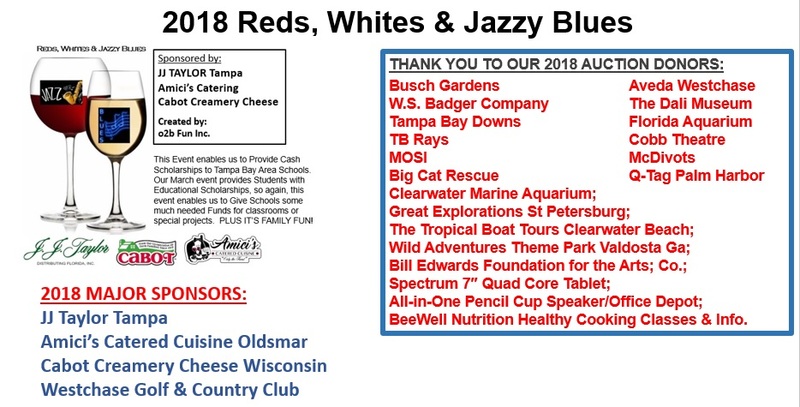 Sorry for the delay in sending out a BIG SHOUT OUT for the 2018 Reds, Whites & Jazzy Blues Contributors, and Sponsors. See you next year at this Family Fun Event! SUPER HERO THANK YOU for all our Corporate Sponsors, Event Donors, Event Attendees, Board of Directors and SUPER HERO VOLUNTEERS that make our events happen. THANK YOU SUPER HERO DONORS that contributed on facebook for my September 1 birthday. 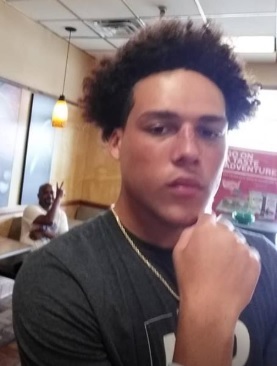 Because of your SUPER HERO POWERS, we granted a Book Scholarship to Winner, RASHAWN … help me in a BIG CONGRATS as Rashawn used his funds for College books and needs. 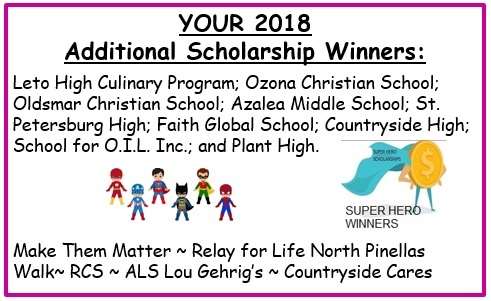 Next week we begin announcing the Title I and Other Schools that were granted Educational Scholarships from you our SUPER HERO’S! I just love helping these Kiddos out and I can’t do it without all of you so THANK YOU! WELL, since I missed the FriYAY announcement here it is later that what should be, please forgive me! Again this ends all our Summer Camp and College Scholarship winners for 2018. 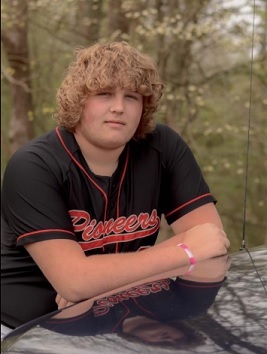 Next week we announce the School or Other not for profit Scholarship winners. Testimonials are coming in and we will share those after the final winning scholarship announcements. SUPER HERO THANK YOU TO OUR CASH SPONSORS: Thornton’s Inc.; Nielsen; Spectrum; TECO; DeBartolo; Ranmar Development; FOP Lodge #43 Pinellas; Pilot Bank; Adalay Cabinets; Tiller Law Group; SHEP/Michael Shephard Family; and Ed’s Fine Wines. Our Event Food/Beverage Provider SUPER HERO’S Amici’s Catered Cuisine ~ Earth Fare Oldsmar ~ Flamestone Oldsmar ~ GrillSmith Clearwater ~ Little Donut House ~ Newk’s ~ Publix ~ Sam’s Club ~ Costco ~ Great Bay Budweiser ~ Ed’s Fine Wines ~ Water Boys ~ Kawha Coffee ~ Winn Dixie ~ CABOT CREAMERY and JJ TAYLOR! CONGRATS Ladies and wishing you a successful and educational first year as we await your testimonials to be shared after we announce the last Scholarship winners next Friday.